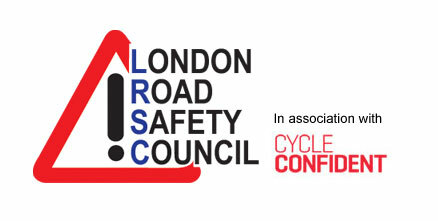 The London Road Safety Council is hosting a one-day interactive workshop next month as part of its efforts to improve the safety of motorcyclists in the Capital. 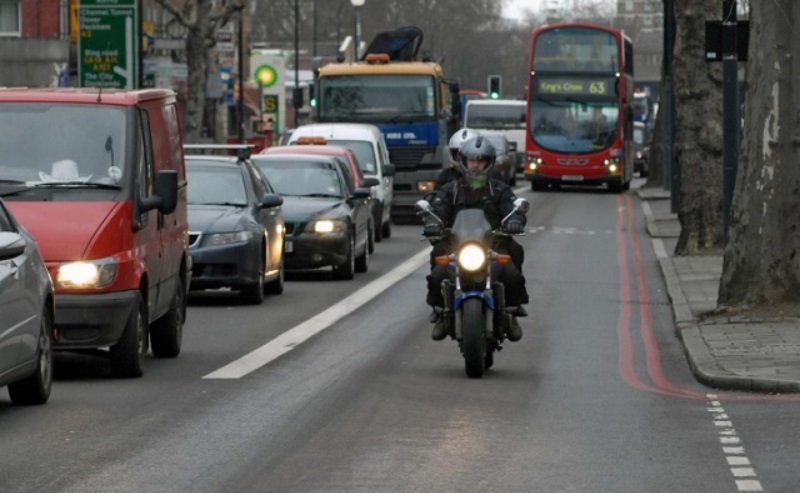 The London Road Safety Council says that while powered two wheelers (PTWs) offer ‘low cost mobility’ and can play a ‘key part’ in reducing congestion and improving air quality, riders are significantly over-represented in casualties statistics. Figures from RoSPA show that riders of PTWs, per mile travelled, are around 38 times more likely to die in a road crash than car occupants. The workshop takes place at the Brent Civic Centre on 30 January 2019 and is designed for anyone wanting to engage effectively in behavioural change work with PTW riders. The course will be delivered by Saul Jeavons from Transafe Network, and Paddy Tyson, former campaigns manager at the Motorcycle Action Group. Saul Jeavons started his road safety career in 1994 and has since worked in research and consultancy in 30 countries, including lecturing at the Hong Kong Police College. Saul has conducted numerous training courses for UK local authorities and police forces, as well as for the London Road Safety Council and Road Safety GB groups. Paddy Tyson has also worked as a motorcycle instructor and sat on numerous UK and EU committees and working parties on motorcycle safety issues, including the DVSA committee considering changes to the UK motorcycle testing regime. The course fee is £150 plus VAT – for more information, or to book a place, contact the London Road Safety Council via email.